Follow RT for news on the most famous rifle designed by genius Soviet-Russian lieutenant- general and military engineer Mikhail Kalashnikov. Get the news and stories from RT about Mikhail Kalashnikov’s background and career, including his military career. 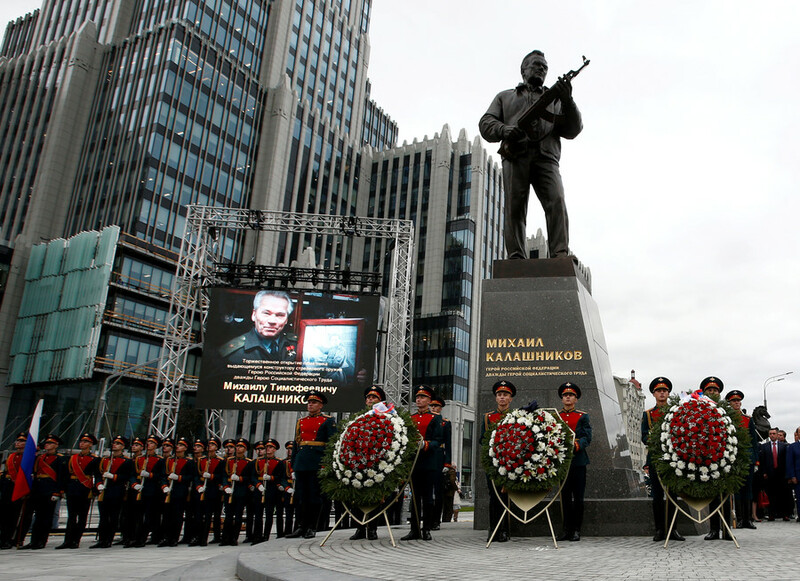 Mikhail Kalashnikov became the most internationally famous developer of the AK-assault rifle, its improvements, etc. Find news about the modern series of automatic Kalashnikov rifles based on the original design. They started to be produced in the Soviet Union in 1948-1949 by a manufacturing concern and joint-stock company Izhmash, which later was renamed Kalashnikov Concern, producing different types of civilian and military weapons. However, nowadays Kalashnikov rifles are also manufactured in some other countries. Get the news and articles on that matter. 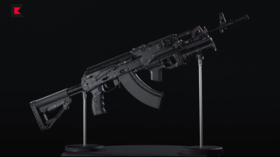 Follow RT and YouTube channel to watch videos of the latest technology manufactured by Kalashnikov Concern. 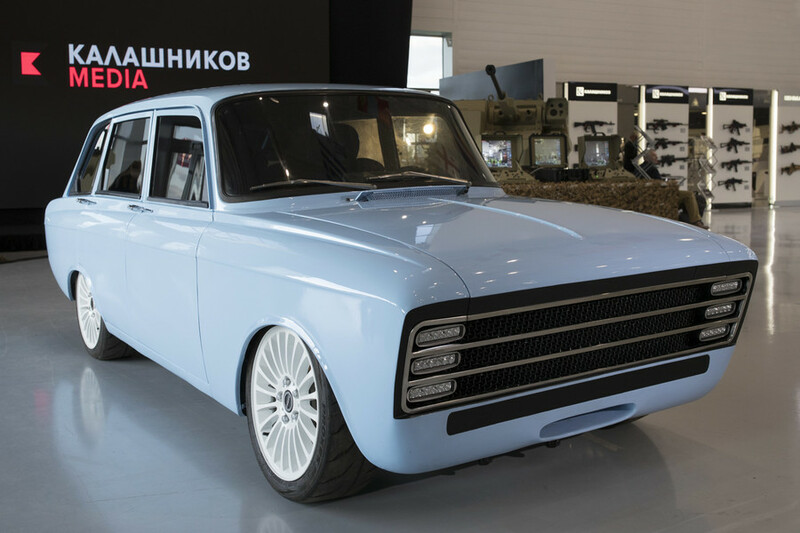 The company also provides the Russian Army with new-generation vehicles, including brand new futuristic vehicles. 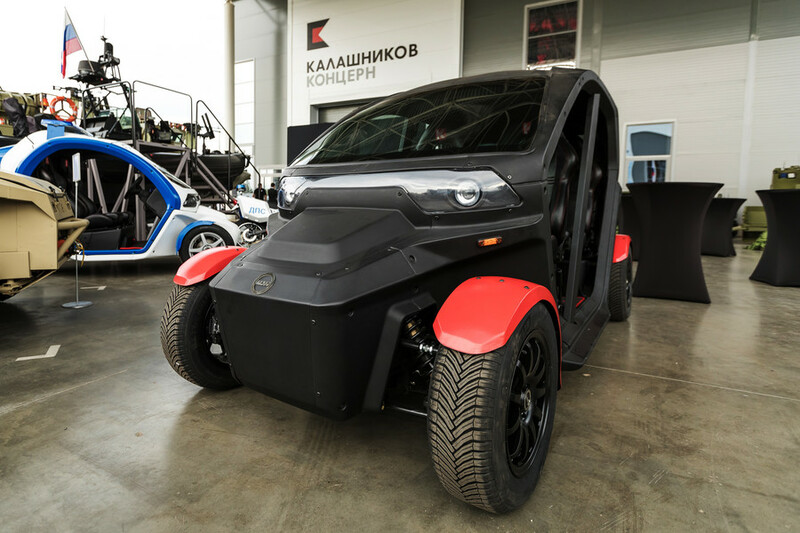 Get the news and read the articles on the new generation vehicles and technology produced by Kalashnikov Concern. India’s PM Narendra Modi has inaugurated a Kalashnikov plant which is set to produce hundreds of thousands of AK-203s for the army locally, as the Indian forces are steadily phasing out their aging assault rifles. The Russian military has embarked on testing a new iteration of the iconic Kalashnikov light machine gun, the RPK-16. The new gun boasts a whole set of improvements, compared to its predecessor. 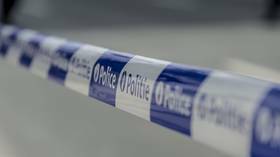 An unidentified man has opened fire on a restaurant in the centre of Brussels and quickly fled the scene. A witness cited by the prosecutor’s office claimed the suspect was armed with a Kalashnikov-style rifle. 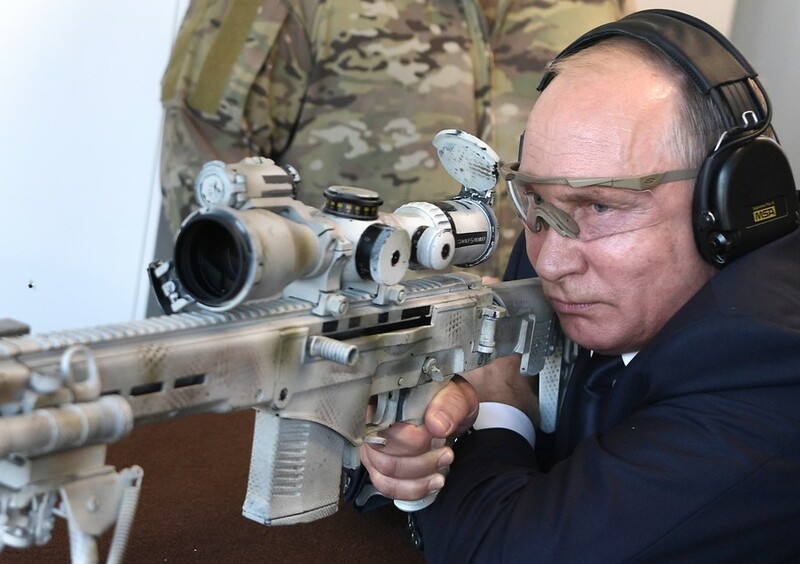 Footage captures Russia’s president, who got his hands on a modern sniper rifle from renowned weapons-maker Kalashnikov, picking off targets at a distance of 600 meters. 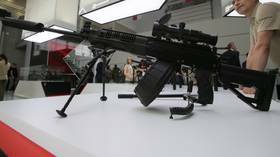 Electric vehicles made by Russia’s renowned arms producer Kalashnikov are expected to be sold for export for the very first time, following an agreement with a major company from the United Arab Emirates. The just-unveiled Russian electric supercar concept by AK-47 creator Kalashnikov has caused heated debate online. Many mocked its old-school design, while others said they’d gladly drive such a vehicle for that very same reason.